A dinged up piece of cardboard that’s been discolored by the elements can ignite a creative spark in me as easily as looking at another artist’s work or hearing a song that sends chills up my spine. It’s Saturday morning – Joy! I will soon be on my way to the “Flying Leap Art Studio.” This is my routine – at the end of my work week, the rejuvenation of my artist begins with a day making collage and allowing myself to relax into the energizing spaciousness of the right side of my brain. I will work with others, usually a group of like minded women who “get it”, who are on the same page and whose sanity and sense of being right with the word depends on being able to be in the present moment – being in the space of creativity. Creativity is really about being in the moment with the process. It’s about allowing ourselves to become submerged, willing to be present, fine with spontaneity, flexible, open to change, able to take risks, be silly sometimes, and have fun while being serious. 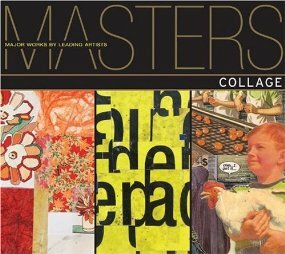 I found a wonderful book on collage, “Masters of Collage” by Lark Crafts. It’s a visual delight and inspiration to artists of all mediums. Perusing this book makes me fall even more in love with collage art. This medium has unlimited possibilities, offering us an immense arena in which to play, explore, and discover what we love. Mixed media artists are engaged in the world of objects, always looking for interesting, sometimes old and rusty things, things to recycle in order to create the new and beautiful. 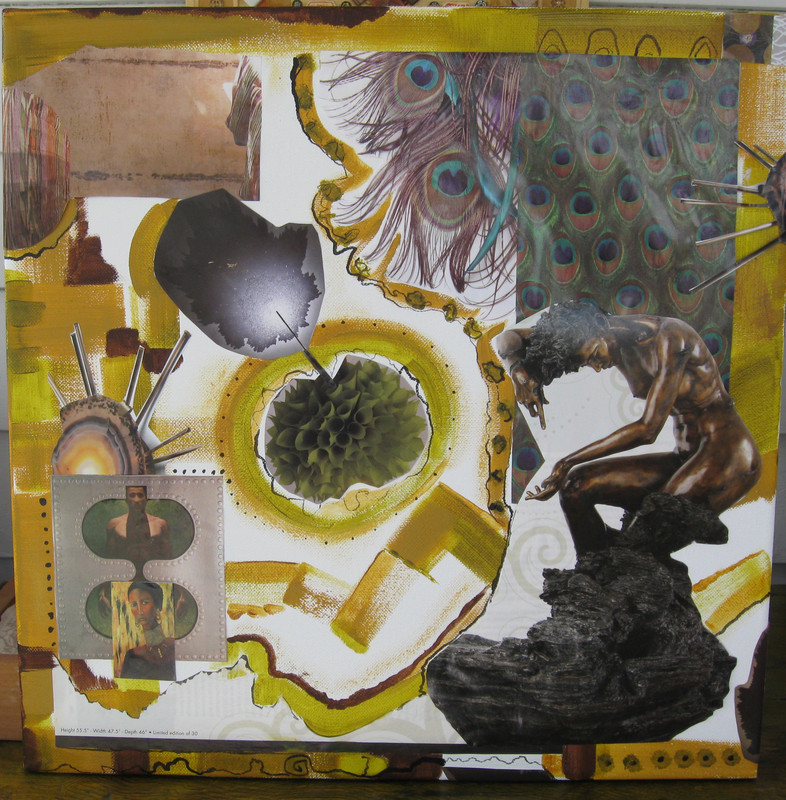 Collage and mixed media is all about arranging and rearranging objects and images, training ourselves to see things differently, urging us to experiment with shape and color, inviting us to explore and play with simple and mundane objects. 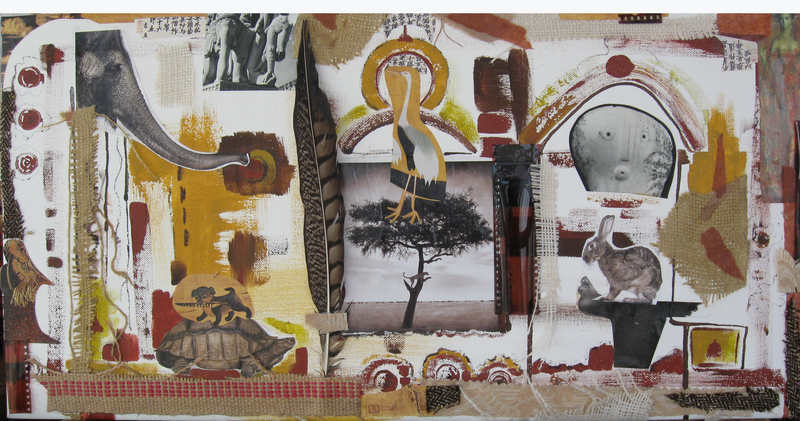 Compared to other art forms, collage seems a democratic and unthreatening medium. It requires few tools or supplies and practically anyone with an appreciation for found objects and a love a composition can do it. And yet, the process of creating a collage is not quite as simple as it seems. Collage like other art forms helps us discover ourselves, our inner landscape, what we love, what we fear, and what we find important. We are inspired to discover our archetypes and symbols. We begin to find our thumbprint, or unique signature. What colors do we consistently choose to be a part of our palette? Do we plan ahead or follow our instincts in the moment? Do we like to work alone or with others? Do we find ourselves blocked by fear of failure? The process of self-discovery is endless. Learning to see – to become observant – is the greatest lesson an artist can learn. 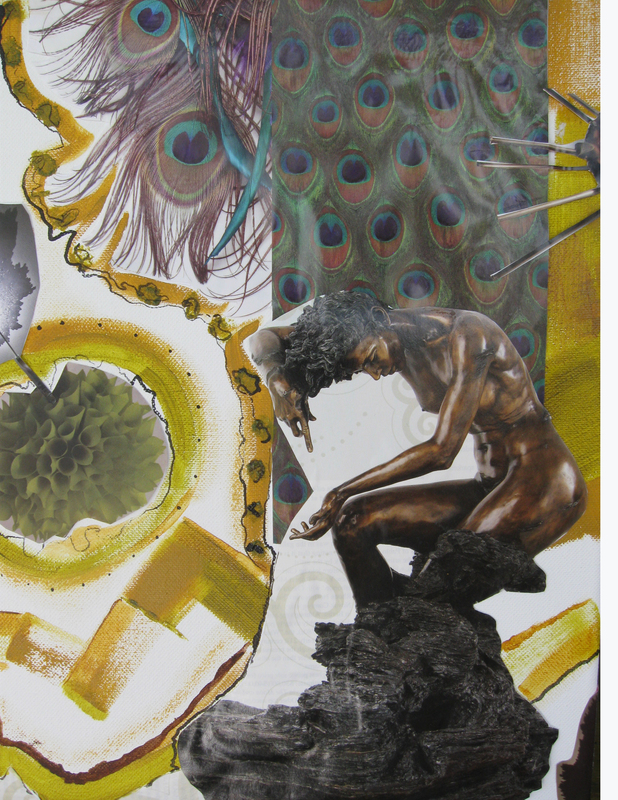 Working in the collage form has sharpened my perceptions of the world outside my studio.